The Edward J. Stemmler papers were accessioned as a gift to the University Archives in 1994, 1995, 1996 and 1999. Edward J. Stemmler was born in Philadelphia in February 1929. After earning a B.A. from La Salle College in Philadelphia in 1950, he was drafted and saw military service from 1951 to 1953. He was with the Chemical Intelligence Service of the U.S. Army Chemical Corps in Korea from March 1952 to February 1953, and won a Commendation Medal for his performance in the chemical intelligence detachment. In 1956, Stemmler entered the University of Pennsylvania on a medical program and graduated from the Penn medical school with M.D. in 1960. He had both his internship (1960-1961) and residency (1961-1963) at the Hospital of the University of Pennsylvania (HUP). He was a Fellow in Cardiology at the Hospital from 1963 to 1964 and served as Chief Medical Resident in 1964. He was appointed Instructor in Medicine the same year, Associate in Medicine in 1966 and Assistant Professor in 1967. He was promoted as Associate Professor in 1970 and Professor of Medicine in 1974. In 1981 he was awarded the Robert G. Dunlop Professorship. 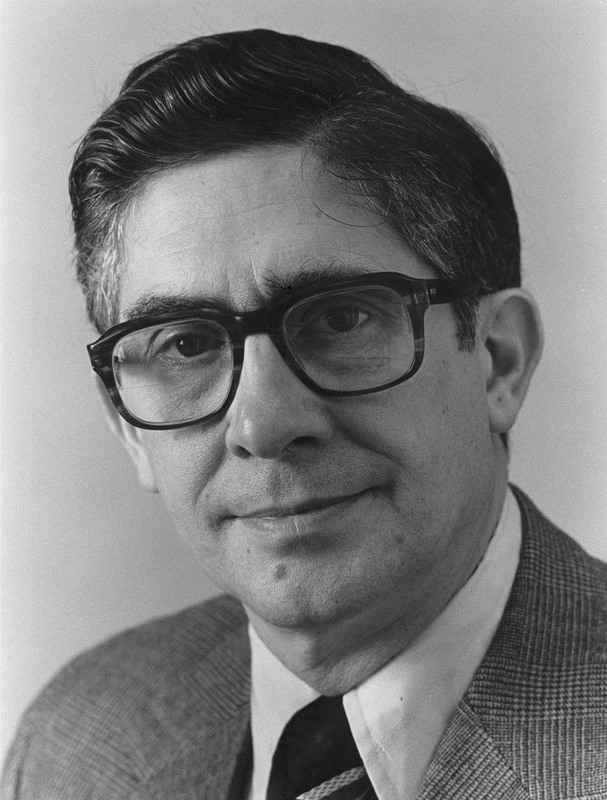 Administratively, Stemmler served as Chief of the Medical Outpatient Department of HUP in the year of 1966-1967 and as Chief of Medicine on the Penn medical service at the Veterans Affairs Hospital of Philadelphia from 1967 to 1973. At the University of Pennsylvania School of Medicine, he was appointed Associate Dean for Student Affairs in 1973 and then as Acting Dean in 1974. Stemmler held the position of Dean of the Penn School of Medicine from 1975 to 1988. In 1986, he was appointed Executive Vice President of the newly-established University of Pennsylvania Medical Center, which included the School of Medicine, the Hospital of the University of Pennsylvania, and the Clinical Practices of the University of Pennsylvania. He served in that capacity until July 1989. Under his leadership, Penn medical school had remarkable growth in biomedical research as well as in the construction and modernization of academic, research and clinical facilities. In July 1990 Stemmler was appointed Executive Vice President of the Association of American Medical Colleges and served in that position until 1993. Beyond his medical and administrative responsibilities at Penn Medical Center and the AAMC, Stemmler was extensively involved in regional and national professional activities. He served on the National Board of Medical Examiners, was elected a Master of the American College of Physicians (1985), and a member of the Institute of Medicine of the National Academy of Sciences. Correspondence and General files are the two major series. The Correspondence series documents Stemmler’s academic and administrative work at Penn medical school and Penn Medical Center from 1972 to June 1990. His correspondence as AAMC Executive Vice President runs from mid 1990 to the end of 1993. The General files series documents Stemmler’s work with all medical and professional institutions, among them the Penn School of Medicine, Penn Medical Center, the Clinical Practices at the University of Pennsylvania, the AAMC, the National Board of Medical Examiners, the American College of Physicians, Philadelphia General Hospital, etc. It also includes subjects that had significant influence on his career, such as the termination of his service as Executive Vice President of the Penn Medical Center in 1989 and his relationship with his mentor Dr. Francis C. Wood. The Personal files series includes a bulky folder of material related to Stemmler’s military service from 1951 to 1953. Veterans’ Administration Medical Center (Philadelphia, Pa.). Tufts University, member of Board of Overseers appointment, n.d. Clippings, 1986-1991, re Penn medicine, etc. Poems by Emerson, Frost, etc. Multifarious aspects of a medical dean’s job, n.d.
Eleven, size 8 x 10, black-white, n.d.
Over two dozens, size 5 x 7, and 3 x 5, mostly black-white, n.d. Remarks at the dedication of the Robert Austrian Auditorium, 1993 Dec.